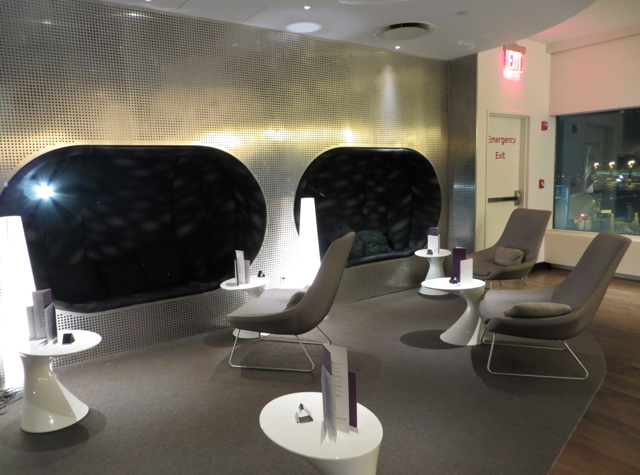 The Virgin Atlantic Clubhouse at JFK (Terminal 4) is the lounge that Singapore Suites passengers may use prior to their flight. 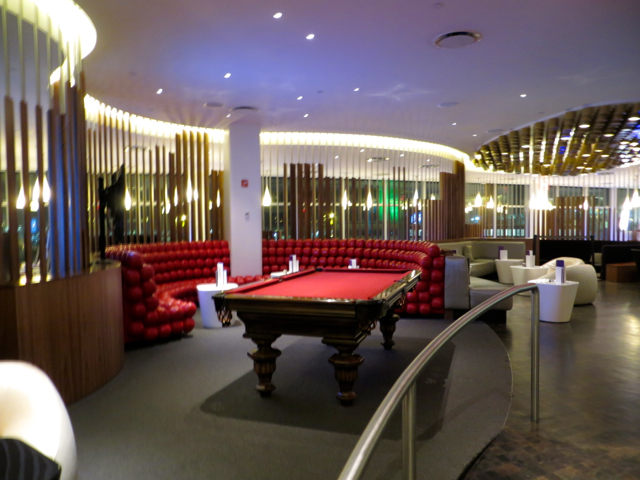 I got to JFK only shortly before my Singapore Suites flight as I wasn't traveling with my family and I'd rather spend time with them than at the lounge, but I did get a chance to see it and it's a vast improvement over the tepid offerings of Lounge Club at Wingtips Lounge, which Singapore Business Class passengers have access to. 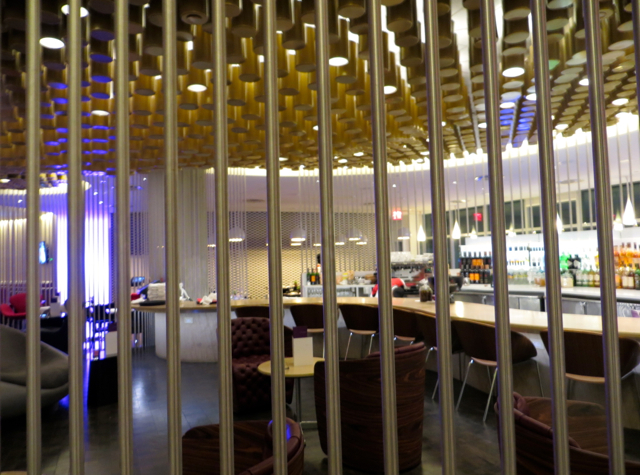 The Bar serves drinks for evening flights, but you're out of luck if departing on a morning flight. 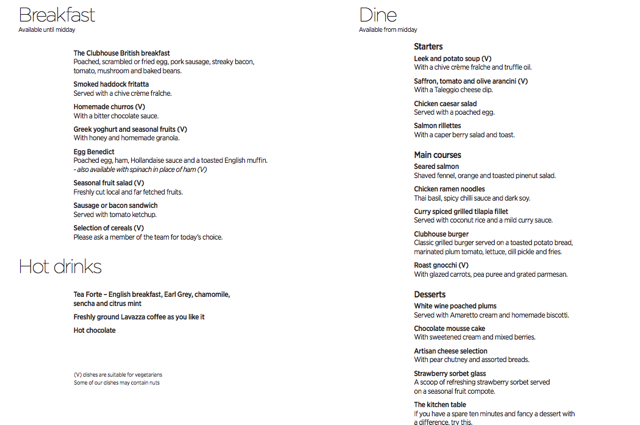 The menu is more comfort food than innovative, but I was certainly intrigued by “the kitchen table” dessert–anyone tried it? 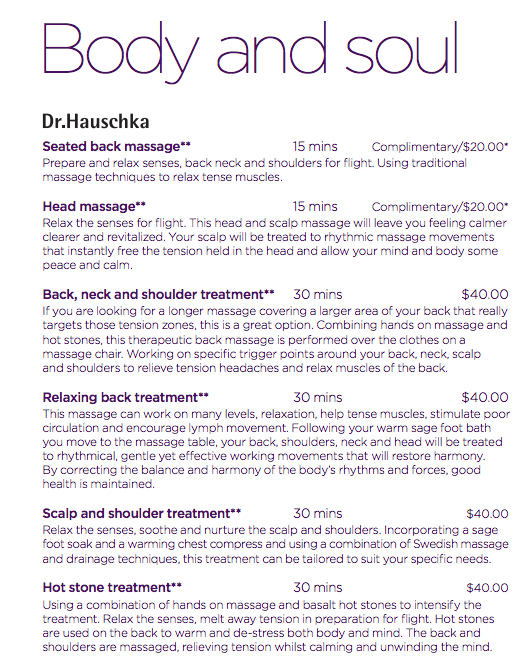 The Clubhouse Spa offers several 15 minute complimentary treatments (as always, subject to availability, and first come, first served) as well as longer paid treatments, including massages, facials, hot stone treatment, and hand and foot treatments. Verdict: JFK Terminal 4 in general is surprisingly bad given all the international flights departing from it. 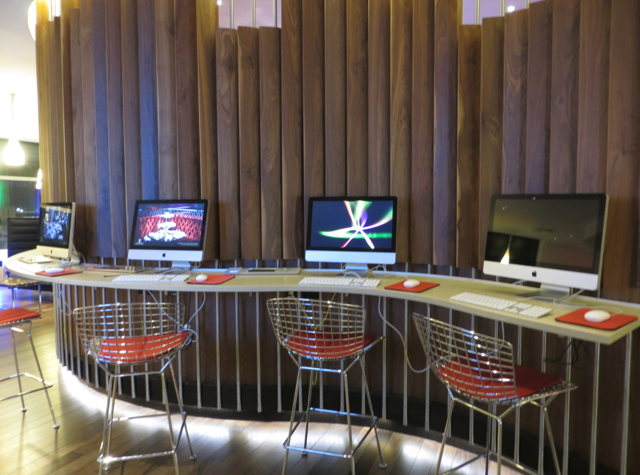 The Virgin Atlantic Clubhouse is a much needed higher quality lounge that you'll likely want to spend a little time enjoying, over drinks, a light bite or massage treatment, although of course the requisite WiFi, document printing and shower facilities are there as well, in case you need to get work done or want to refresh before your flight. 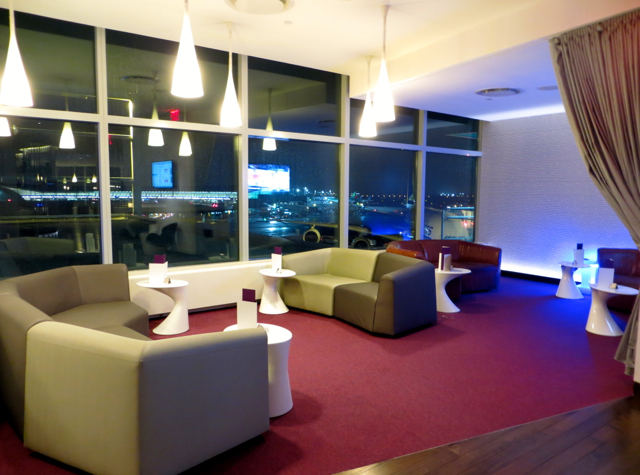 Have you visited the Virgin Atlantic Clubhouse in JFK? 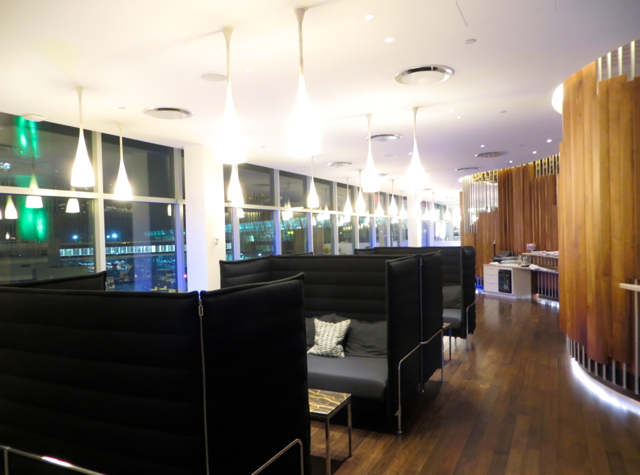 Virgin Atlantic 65K Bonus Offer Worth It?